Do you want to get to the Greek behind the English translations, do Greek word studies, use better dictionaries and commentaries, and not be frightened by the Greek words? Do you want to understand a Strong's Bible but don't have the time to do all the memory work of traditional language learning? Do you want to be able to use reverse interlinears and even Greek-English interlinears? Then our Bible Study Greek curriculum is just for you (formerly named the Greek Primer)! Our resources can make a significant difference in studying your Bible, helping you go deeper, but without the pain of learning Greek the traditional way. This online class will walk you through each chapter of the textbook, Greek for the Rest of Us. It is free except for the actual video lessons. In these video lessons, the author will work through every page of the textbook. It is like sitting in class with Bill. If you’d love to learn Greek so you can study your Bible better, but you can’t spare two years for college or seminary courses, then Greek for the Rest of Us is for you. This revolutionary crash-course on “baby Greek” will acquaint you with the essentials of the language and deepen your understanding of God’s Word. You’ll gain a sound knowledge of basic Greek, and you’ll learn how to use tools that will add muscle to your Bible studies. 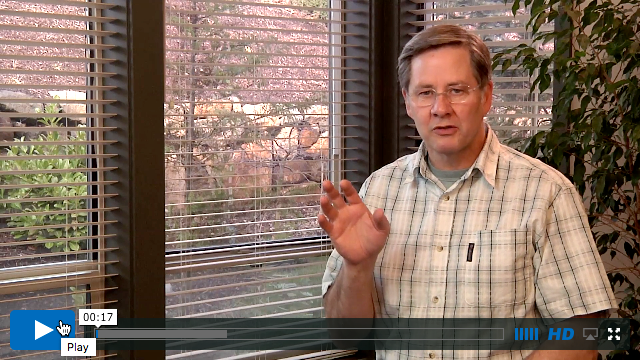 For years, Vine's has been the standard word study tool for pastors and laypeople. 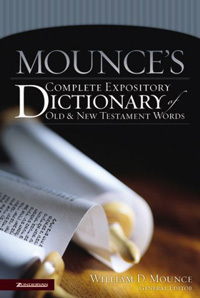 This new dictionary is written by over 40 Bible scholars, edited by Bill Mounce and contains in-depth definitions. This dictionary is ideal for those with little or no knowledge of Greek or Hebrew but want greater insight into the meaning of biblical words to enhance their Bible study. This dictionary contains 14,000 entries, is keyed to several translations, both Greek and Hebrew words are found under each English entry, and uses both Strong's and G/K numbers. It also reveals connections and nuances not apparent in English translations. While other interlinear Bibles assume that you know Greek. Interlinear for the Rest of Us assumes that you don’t, or that you’ve forgotten much of what you once knew. 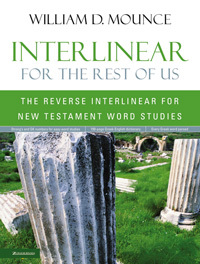 Designed for busy pastors, Sunday school teachers, and anyone who wants a practical tool for studying the Scriptures, this interlinear makes reading easy by flip-flopping the usual order of appearance. It uses the English text as the main text rather than the Greek, so there is absolutely no confusion about the meaning of what you’re reading. Discover the Greek words behind the English translation. 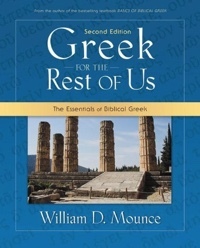 Conduct your own word studies using Greek word study books — without knowing Greek. This is a traditional interlinear where the text follows Greek word order. 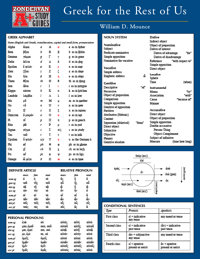 Underneath each Greek word is its English meaning, the form of the Greek explained ("parsing"), and the GK number (like Strongs) that will take you to Greek word studies. The English translation is a unique one done for this interlinear. 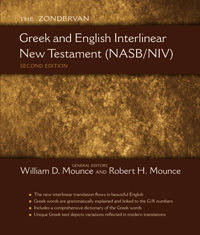 The book also contains the NIV (2011) and NASB in parallel columns, and also a Greek/English Dictionary in the back.